At ELS, our mission is to provide business travelers with the best value, high quality travel-related services. Since 1994, the company has provided first-rate travel related services to both small and large companies, corporate and leisure travelers, incentive groups, as well as individual travelers. No matter the type of traveler or the type of travel, each booking has one thing in common. All receive the same high level of courteous, timely, professional service. At ELS, every customer is important! 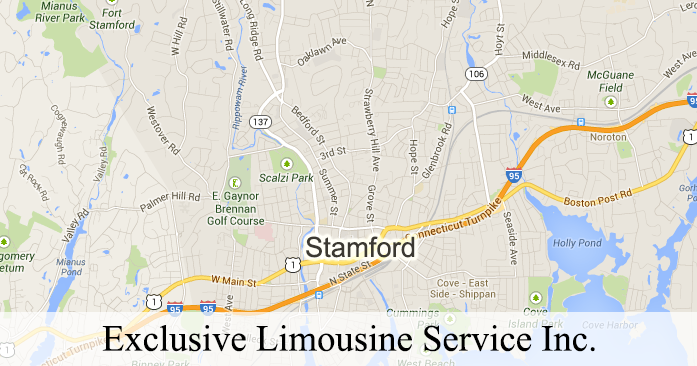 ELS can schedule your pick up or drop off for any location. Whether it’s a trip to the airport or Manhattan , a local trip , or a daytrip to Boston or Philadelphia, we will have a special discounted rate for you . We continue to have the lowest rates in the area and will meet or beat any competitors rates.